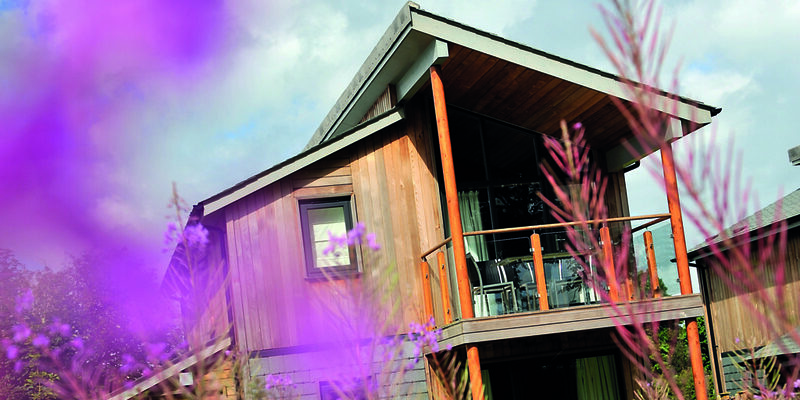 Relax, unwind and rejuvenate in wide open spaces at the Cornwall Hotel Spa & Estate, a historical 4-star manor house hotel, rejuvenating Clearing Spa and collection of stunning self-catering Woodland Lodges; all set on a beautiful 43-acre backdrop of parkland and a unique arboretum. Just a breath away from many of Cornwall’s most popular sandy beaches and attractions, The Cornwall Hotel Spa & Estate is the perfect base to relax, enjoy and explore the best that Cornwall has to offer. Date Night – one night from just £259! The ultimate romantic night away. Arrive to a chilled bottle of Champagne, rose petals and luxury chocolates! 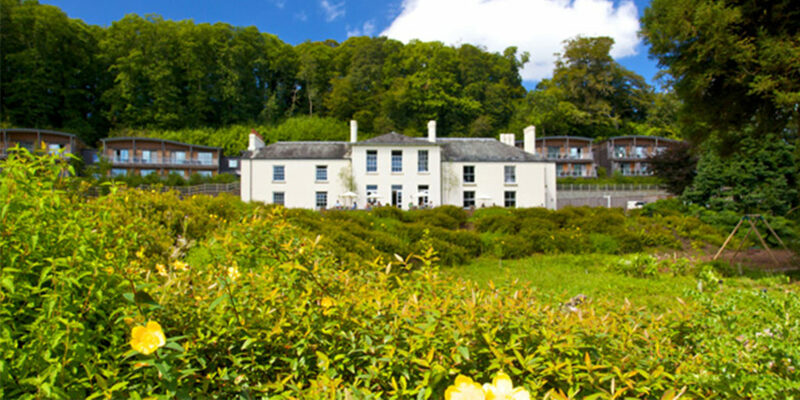 Sunday Spa Break – £199 for a Sunday night escape! Sometimes you can’t wait for a Bank Holiday Weekend to enjoy a long weekend. 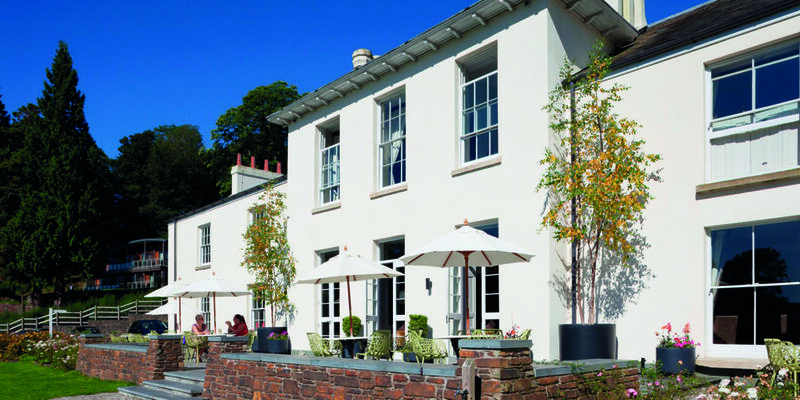 Cornwall mini break two nights - from £326! 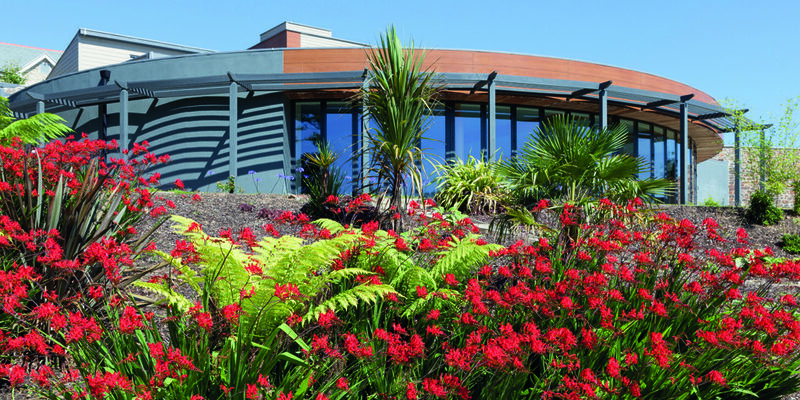 Relax and unwind with the perfect two night Cornwall Mini Break. Cosy up in a beautifully furnished room, head out to explore Cornwall, or simply pop to The Clearing Spa for a spot of rejuvenation. Access to The Clearing Spa with its infinity pool, aroma steam room, dry sauna, drench showers, relaxation room and top-notch fitness suite. The fresh start you need every time we enter a new season. Treatments are invigorating in the summer, warming in the winter and everything you would expect in between. Everything offered in this package is created with you in mind including the opportunity to arrive early to spend more time in the spa. You’ll receive a generous £26 per person dinner allocation to be used towards dinner in the Restaurant or Bar. Your 60 minute treatment can be taken at a time of your choosing all we ask is that this is arranged at the time of booking. Stay in a relaxing room and when you wake indulge in a delicious Cornish breakfast before check out. Why not choose to stay longer and use the spa before heading home? October & November brings Autumn spice and all things nice! Start with a pear & spiced pumpkin body scrub, followed by a cocoa bean, ginger and orange body wrap and scalp massage. Finished with a nourishing layer of raw coconut oil, the warming Autumn spices deliver a deeply effective experience. Prices from £249 for 2 guests sharing a twin room. 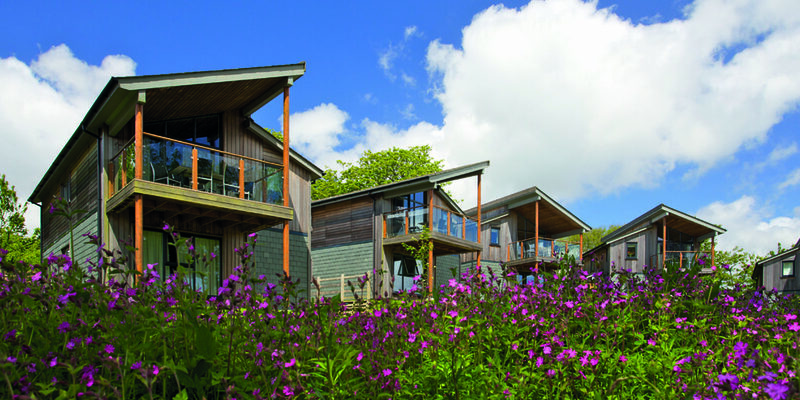 Get a third night absolutely FREE when you book two nights in the Woodland Lodges. 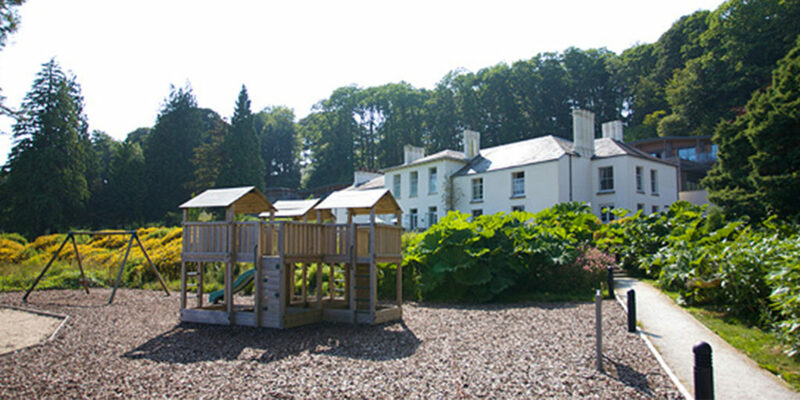 Includes access to The Clearing Spa as well as plenty of time to explore the 43-acre estate and beyond. Local fish & shellfish bouillabaisse with sides of aioli, rouille, parmesan and croutes. Please ask if you would like changed to be dairy free and/or gluten free. Heirloom tomato, basil, bocconcini, olive, Cornish Yarg, and red pepper. GF, please ask if you would like changed to be vegan. Parsnip puree, parsnip crisp, pickled radish, balsamic pickled onion and sherry caramel. Caramelised apple puree, pickled blackberries, carrots and heritage radish. Tenderloin, pancetta, croquette, belly, black pudding, Cider, carrot and apple.